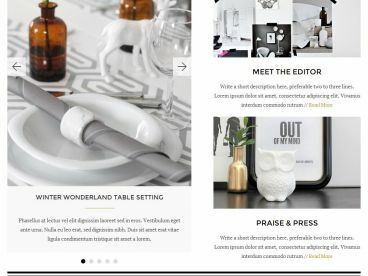 Themebox Ecommerce WordPress theme for Unique Digital Products which is designed especially for digital products like software packages, templates, e-books, and plugins. 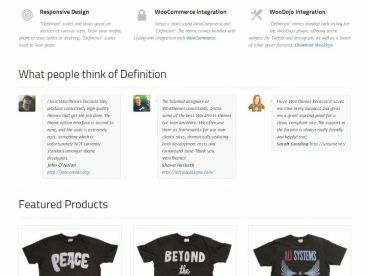 It offers the ability to create multiple custom plugins to sort, filter, and search products based on their product IDs. 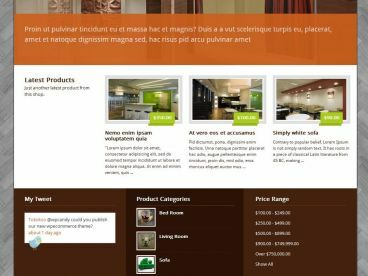 Themebox integrates multiple features within the theme to enable the business owners to develop effective Ecommerce websites for their businesses.